With winter coming into full swing, the City of Norwalk Human Relations and Fair Rent Department reminds the public that they have certain legal rights as tenants, including the ability to maintain consistent heated room temperatures of at least 65 degrees. Unless the tenant turned down the thermostat which caused temperatures to fall below 65 degrees, it is the responsibility of the landlord to resolve the matter. There are many resources available for tenants under the law, and experts in the Human Relations and Fair Rent Department can help someone navigate an issue and ensure it is resolved promptly. If someone has a question or needs to report an issue, please call the Human Relations and Fair Rent Department Monday through Friday, 8:30 a.m. – 5 p.m. at (203) 854-7989. If it is an issue of insufficient heat and it is after 5 p.m. or on the weekend, please contact the Norwalk Police Department non-emergency line at (203) 854-3000. 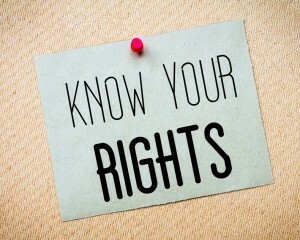 For more information on landlord/tenant rights and fair rent, visit norwalkct.org/fairrent.